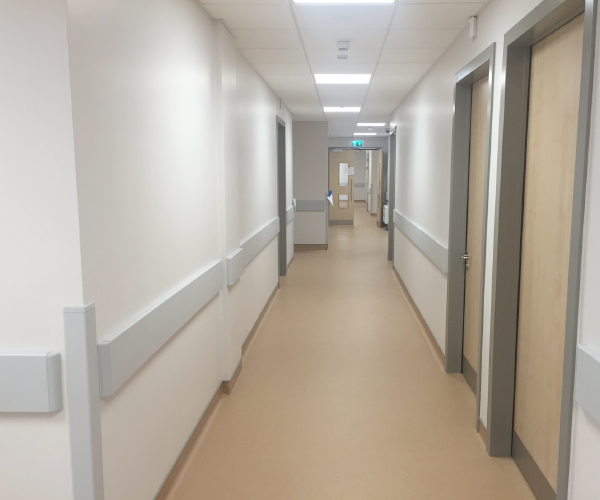 Description: We were contracted to add a new unit to the existing hospital, while the hospital remained operational. 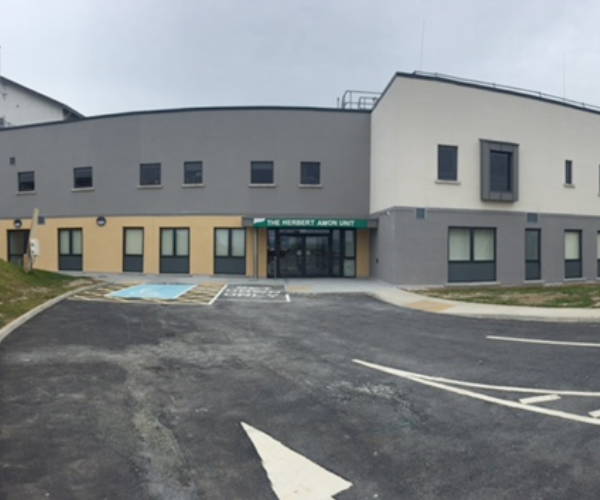 The works consisted of some demolition, followed by new external and internal walls, windows, doors and all mechanical and electrical installation. 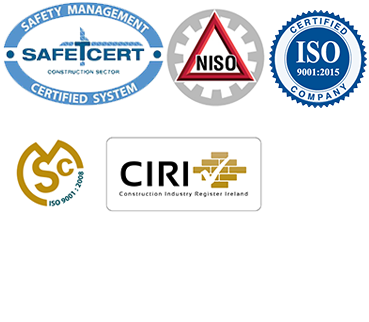 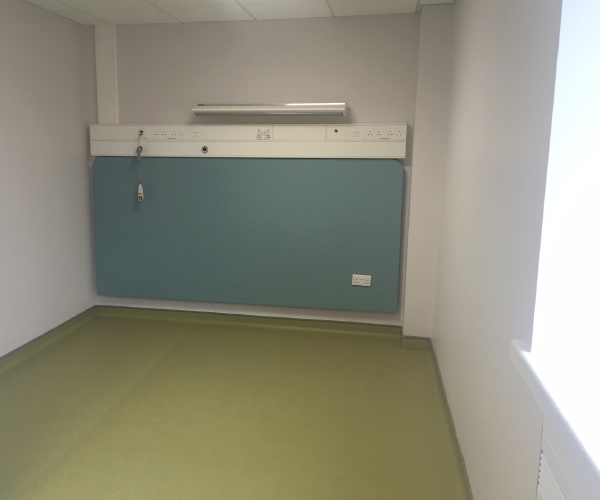 All ceiling, wall and floor finishes were completed to the highest standard and new built in fittings, cubicles and furniture were installed. 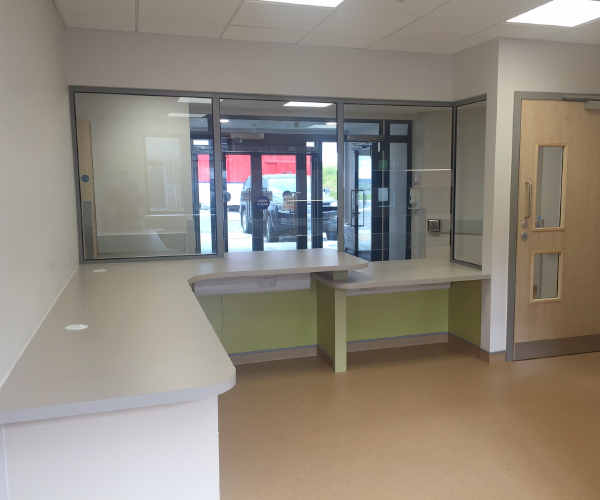 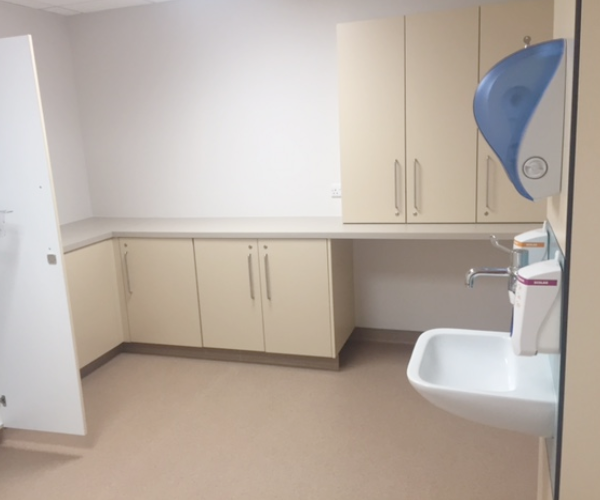 The completed facility included a waiting area, four bed ward and ultrasound scanning room. 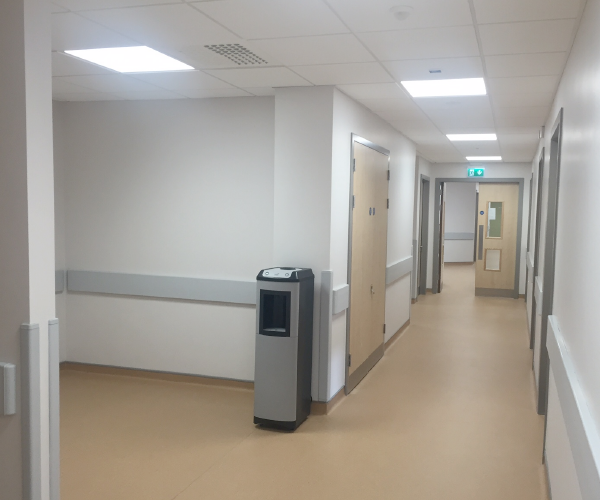 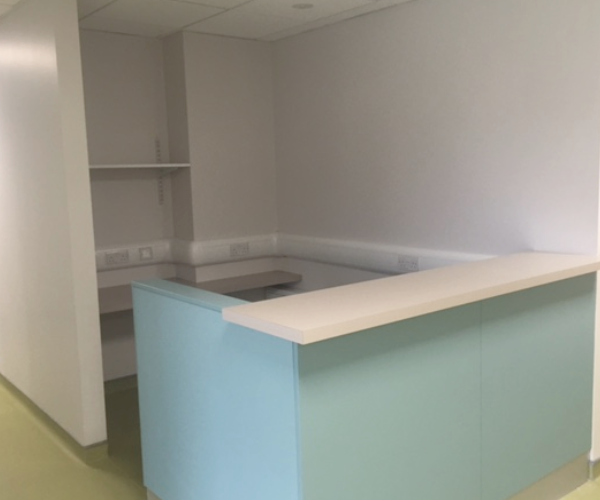 There were changing cubicles, en-suite showers and toilets, offices, examination areas, staff base, drug preparation room, dirty utility, staff shower, WC and changing area, tea room, housekeeping, Urimetry room, specialist and consultant offices and counselling room.